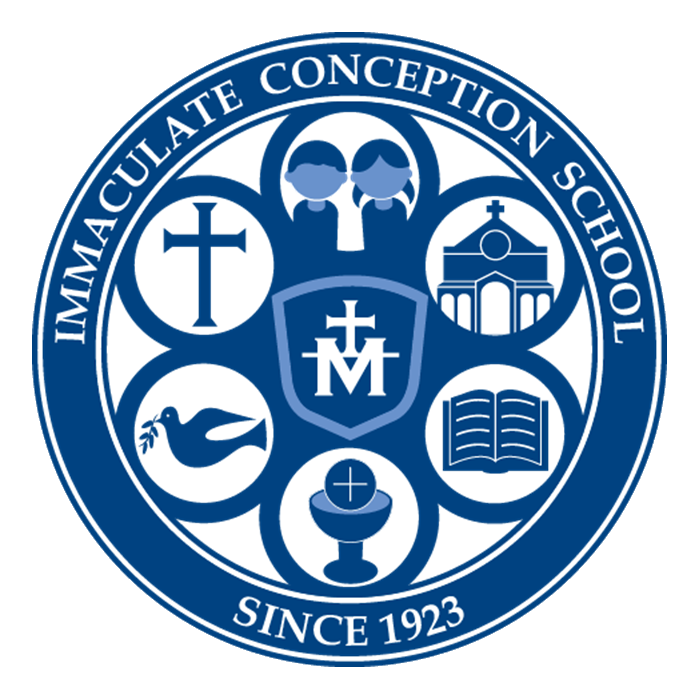 As a Catholic school, Immaculate Conception is committed to enriching our students with the fullness of our Church traditions through intellectual growth, personal and community prayer, yearly retreats, and service. All students are instructed in Religion daily and are taught by teachers certified through the Diocesan Religious Education Program. All children are required to participate. 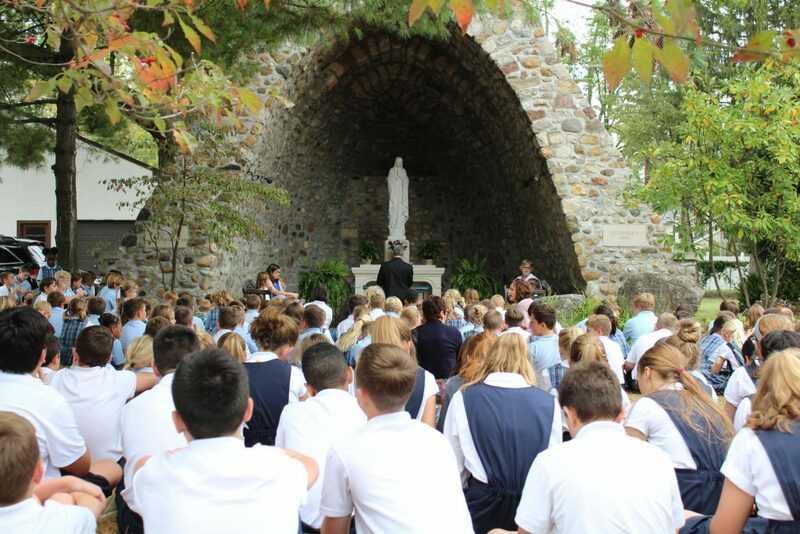 In addition to the religious lessons infused into the curriculum, students attend Mass every Wednesday and on Holy Days of Obligation. 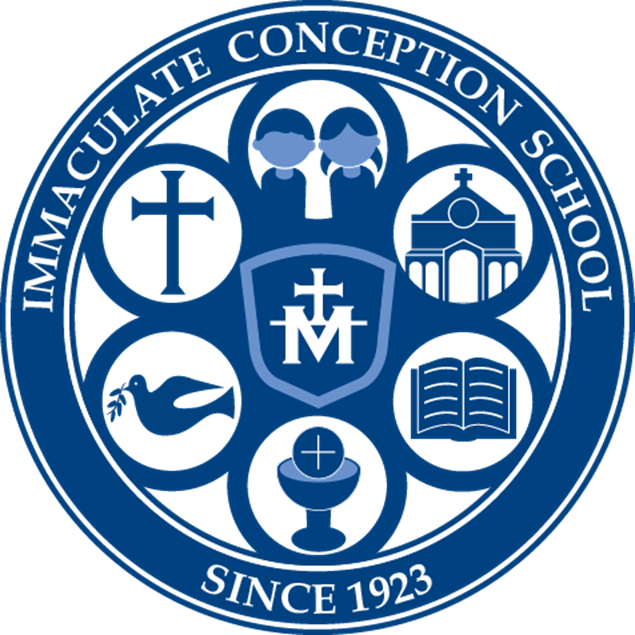 The Catholic faith is the core of our school and a thread that runs through everything we do here at IC.